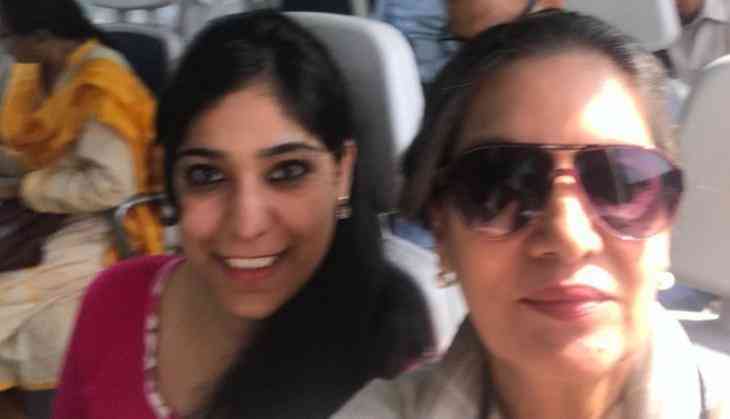 Actress Shabana Azmi ditched her private car and traveled by metro instead in order to avoid peak-hour traffic snarls here. 'Travelling by Delhi Metro from the airport to make it in time for an urgent appointment! Its SUPERB.. clean,' Azmi posted on Twitter alongside a photograph. The 66-year-old actress later shared an update that she successfully made it to an appointment on time and praised the metro services for helping her do that.